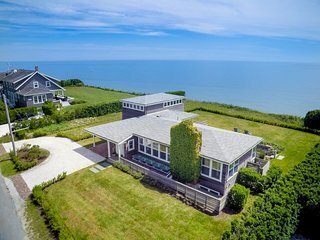 The Atlantic crashes onto a shoreline of windswept beaches, rolling sand dunes, and rocky cliffs in Nantucket, MA. 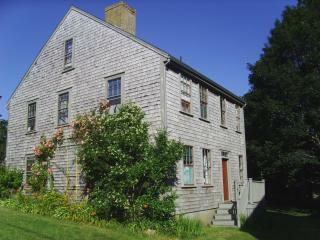 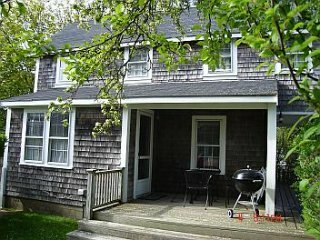 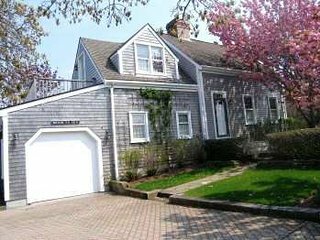 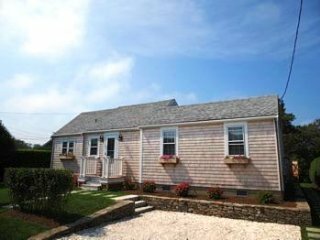 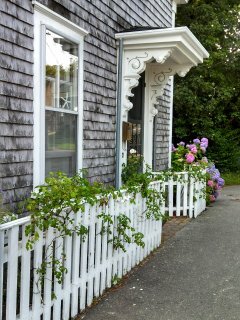 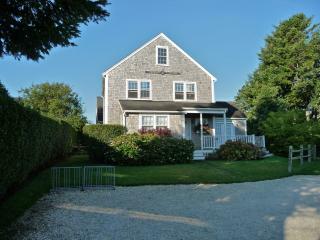 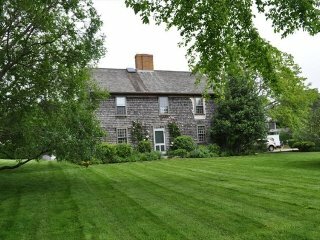 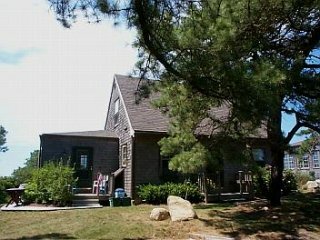 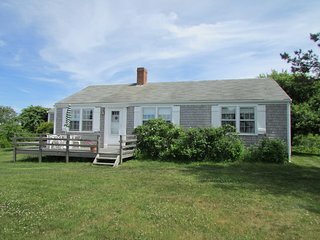 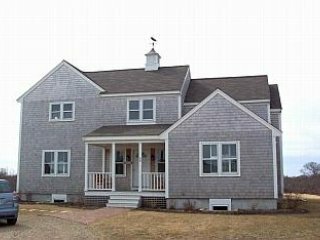 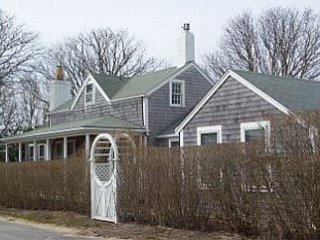 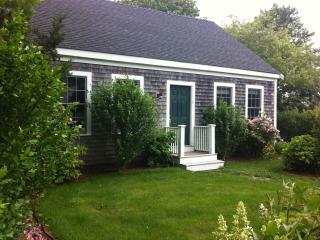 Relaxing in your vacation home, you can enjoy the quiet timeless lifestyle of a New England island retreat. 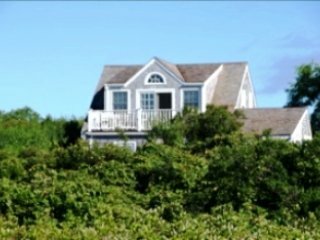 Swim, surf, fish, or sail along the shore, then retreat back to your vacation rental at night. 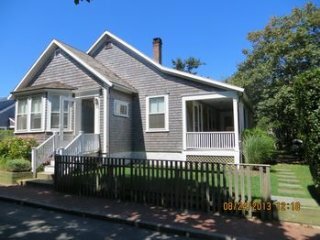 When traveling around Nantucket leave the car at home, and chose from different bike paths that lead to all parts of the island. 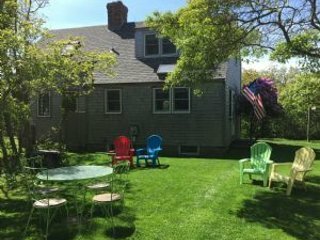 Ride past beautiful rolling golf courses, chowder shacks, and traditional New England cottages. 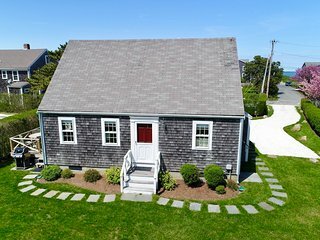 See the Brant Point Lighthouse: This lighthouse was originally constructed in 1746 and is America's second oldest lighthouse. 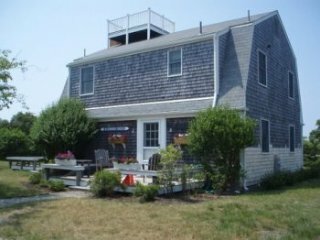 Serving as a beacon of light to sailors for over 250 years, this structure overlooks the harbor and is visible to guests arriving to the island by ferry. 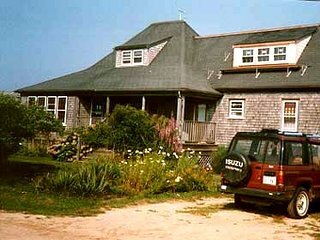 Spend a day at Surfside Beach: Known for its massive waves, clean water and soft sand, this beach makes for the perfect day trip. 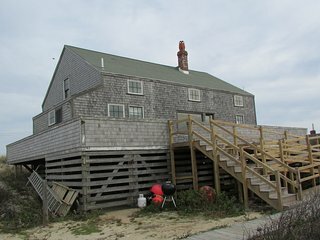 Explore the Coskata-Coatue Wildlife Refuge: See seals, fish, birds, and other forms of rare wildlife. 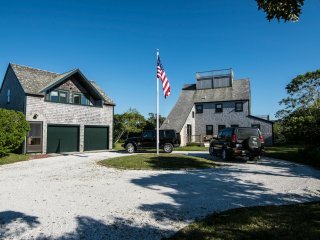 With over 200 acres of dunes, white sand beaches, and valleys, this natural ecosystem is the perfect excuse to venture away from your vacation home and into the wild. 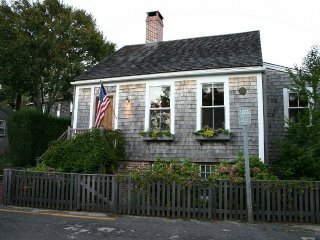 Visit the Whaling Museum: This museum is filled with artifacts that detail the island's past. 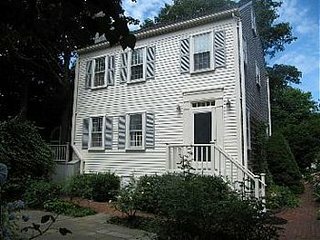 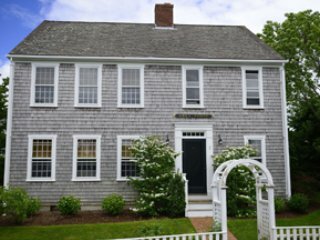 Listen to lectures from whaling historians, watch movies in the gallery, or view unique exhibitions that help define old Nantucket. 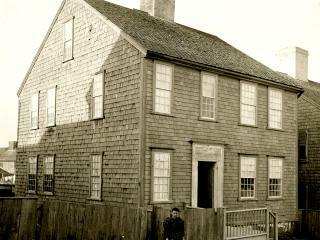 Take a tour of the Hadwen House: This preserved historic home is a detailed architectural symbol of 19th century whaling life and culture. 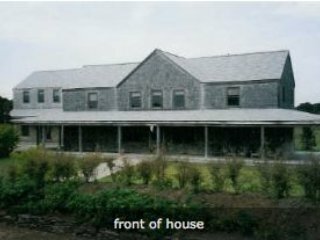 Visit Milestone Bog: This historic walking area winds through the landscape of strange and fascinating cranberry bogs. 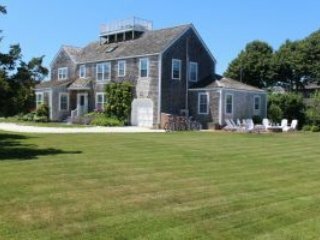 Learn how cranberries are grown and harvested, and visit during the fall for the exiting annual Cranberry Festival. 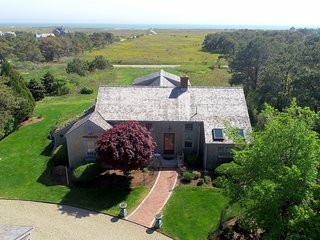 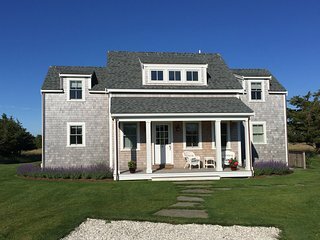 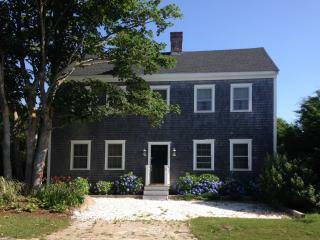 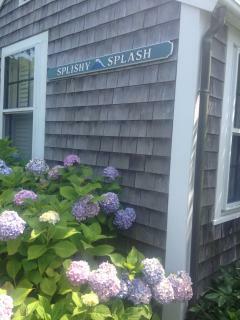 Luxury vacation rental opportunities are available all year long in Nantucket. 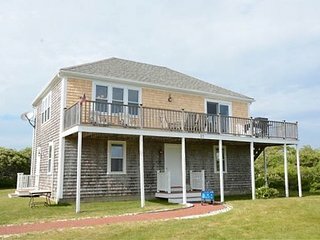 If you're looking for a summer rental, find a location within steps of the beach that offers fabulous views of the Atlantic Ocean. 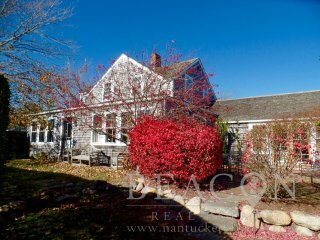 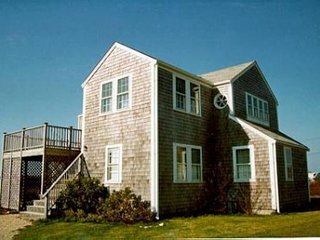 A beach rental may also be a beautiful place to stay during a Nantucket autumn or winter. 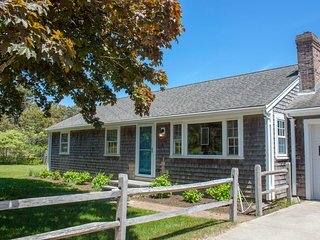 No matter what season you choose to plan your visit, you'll have no trouble finding the perfect place to stay. 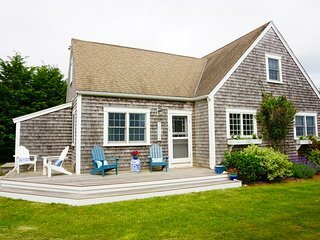 You'll also find plenty of fun and memorable things to do. 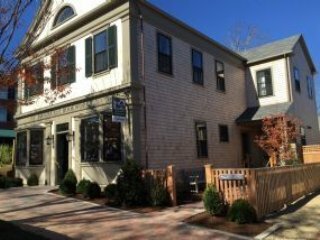 Nantucket cruises, romantic balloon rides, wine tastings, and historic walking tours are the perfect way to celebrate the winter holidays or enjoy an early spring Nantucket honeymoon.